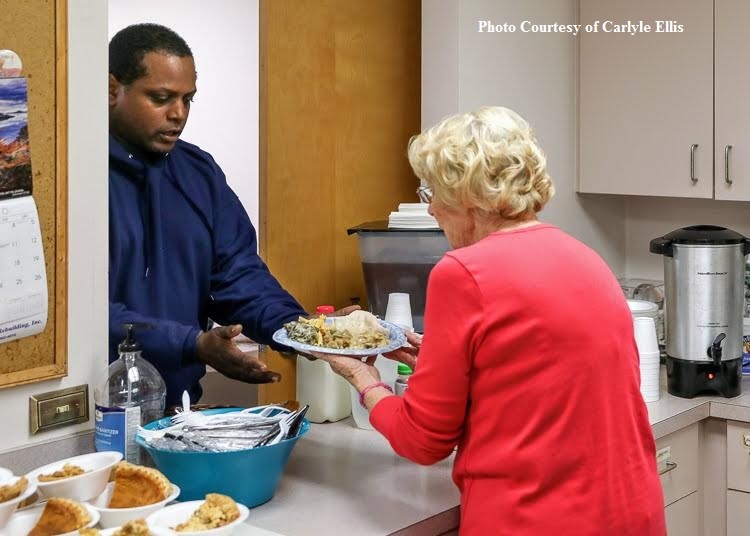 The Crisis Ministry serves more than 17,000 hot meals a year to members of our community. Many of our neighbors live paycheck to paycheck, making difficult choices on a daily basis between rent, utilities, food, health care, day care and so much more. An unexpected expense can throw these families into financial crises. When that happens, people turn to the ABCCM Crisis Ministry for help. 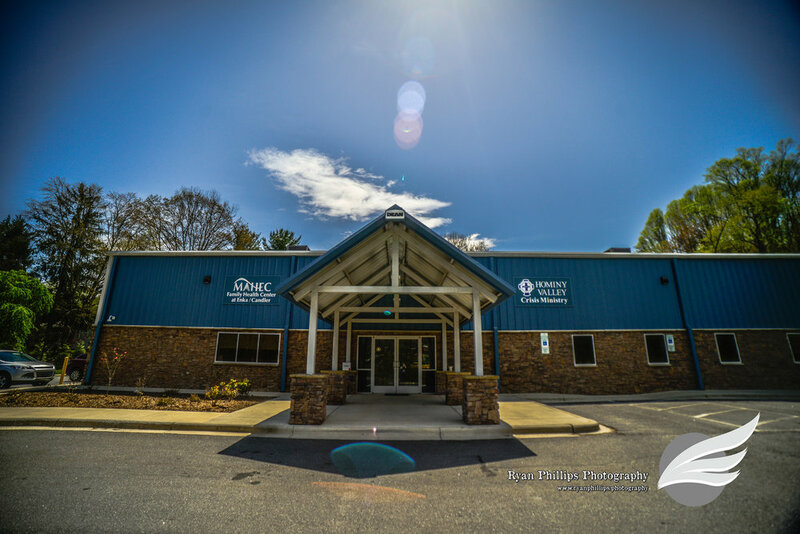 This ministry serves the low-income citizens of Buncombe County who are facing financial emergencies and are struggling to meet life's basic needs. Each day we see people who are working in one or more low-wage jobs, the disabled or elderly who are living on fixed incomes, and those facing increasing costs of living, stagnant wages and a lack of affordable housing. We provide them with food boxes, gently used clothing, utility and rental assistance; and a hot meal in our soup kitchen. With your support we will help ensure our families can provide a home for their children.